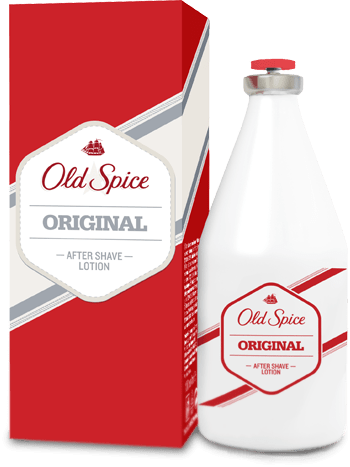 Old Spice is the most daring male hygiene product in the market, and has turned the idea that it is for older people on its head. Its wide range includes deodorants, shower gels, after shave, cologne and gift packs. 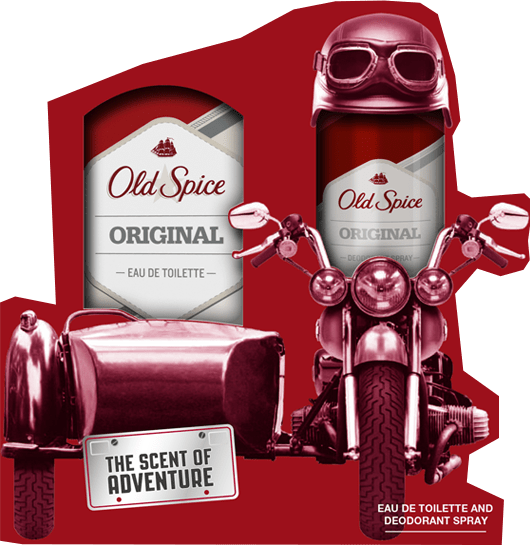 Old Spice offers a variety of attractive fragrances for different segments.